This car decal is the perfect way to show support at your children's tournaments. 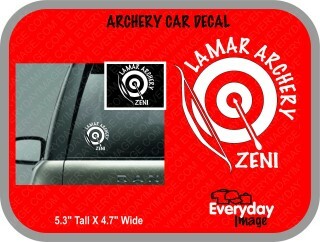 They will love seeing you support them with this customized decal. Everyone will know, you are your child's number one fan!! !